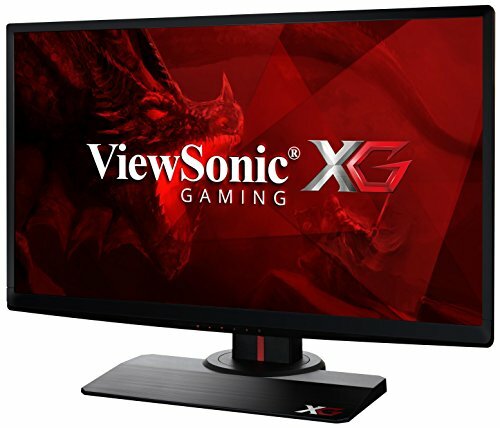 ViewSonic XG2530 Review – IN THE BAD OLD DAYS of the 2000s’ CPU wars, megahertz became megahurts as the pursuit of clock speed for the sake of clock speed pushed Intel’s engineers down an architectural dead end. 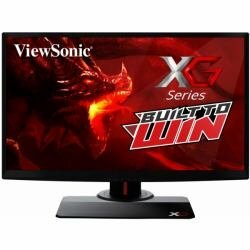 Is something similar happening now with PC monitors and the quest for ever higher refresh rates? 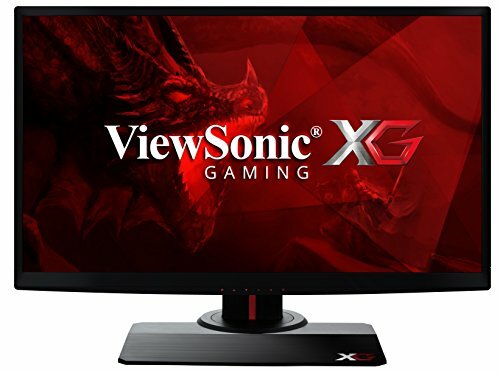 Enter the ViewSonic XG2530. 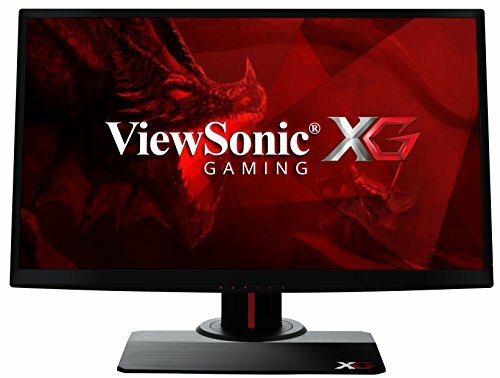 It blows straight through the likes of 120Hz and 144Hz, and motors right on up to 240Hz. That is one hell of a refresh rate. 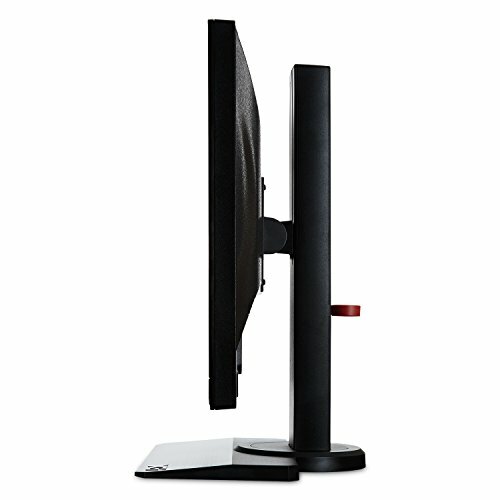 OK, it’s not the first monitor we’ve seen with such a capability, but it remains a startlingly high refresh rate. 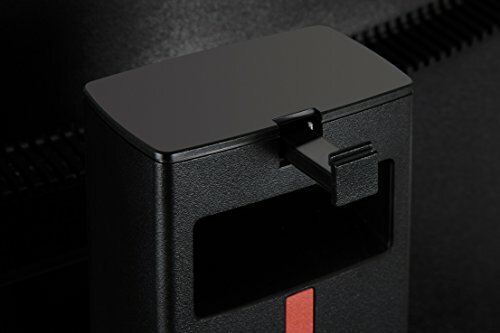 Moreover, it’s hard to put a finger on exactly where to draw the line with this particular technology, to grasp what the human eye can even perceive. For instance, it’s worth remembering that when it comes to movies, 24fps is standard, and 48 qualifies as a special HFR or “high frame rate.” OK, movies and PC monitors are not directly comparable, but that does put 240Hz into some kind of context. 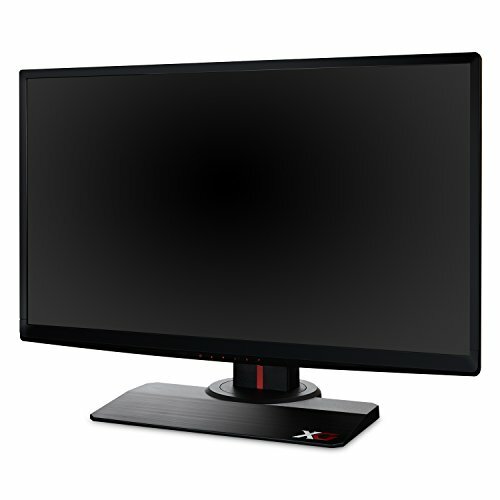 First, though, let’s consider the XG2530 as a monitor in a general sense. 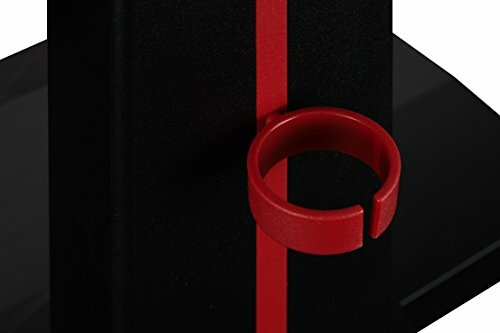 It’s a 25-inch model, with a modest 1920×1080 or 1080p resolution, though given the refresh rate, and the bandwidth and pixel-processing implications of the 240Hz refresh, that’s to be expected. Beyond that, it’s not hugely remarkable on paper. The chassis and stand are quite high quality, with a full range of adjustability. 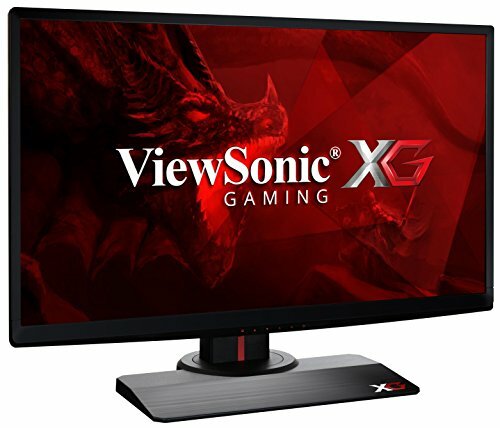 There’s support for AMD’s FreeSync tech. Oh, and TN panel technology. Again, that’s not a huge surprise, given the 240Hz refresh. TN is the quickest panel type. What is a pleasant surprise is the quality of this particular TNer. 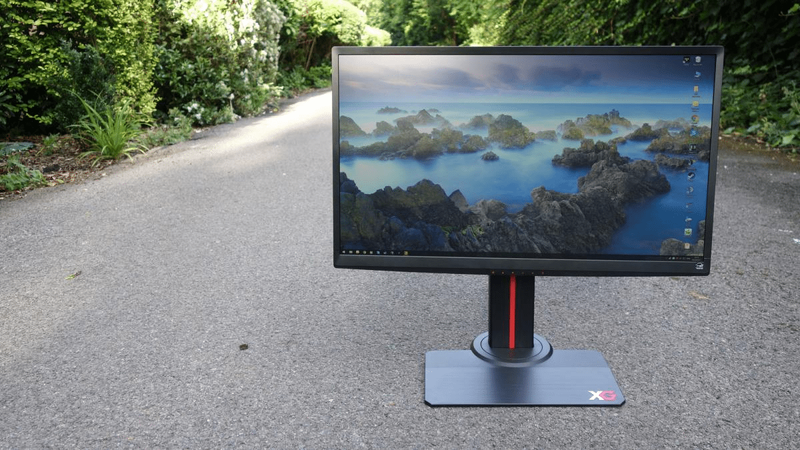 We’ve seen nice TN monitors before, but until now, they’ve all been 4K models. To be clear, we’re not talking here about resolution and sharpness. 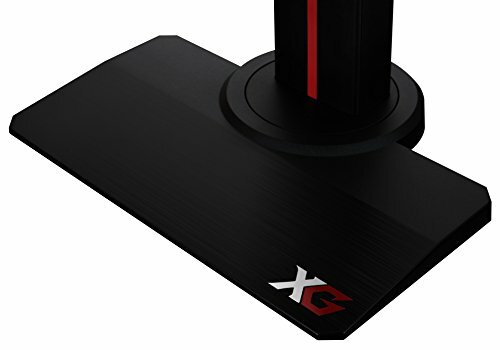 It’s colors and contrast where the XG2530, like those 4K TNers, shines. By those metrics, this TN panel has closed much of the gap with a middling IPS panel, and surpassed a cheap 6-bit IPS screen fairly comfortably. Saturation levels are very high, and static contrast is strong, combining to deliver a very pleasant, punchy overall appearance. If you really want to be critical, there are faults. Most notably, the viewing angles are pretty much garbage—but, then, that’s TN for you. Beyond that, we’re talking details, including some obvious banding in standard gradient images. More problematic is the panel’s overall accuracy. There is some compression in darker tones that can lead to a loss of detail in games and movies—not catastrophic, but something you don’t have to put up with when using a good IPS panel. That 1920×1080 resolution makes for limited desktop space, of course, and paired with a reasonably expansive 25-inch diagonal, results in a fairly coarse pixel pitch. In this age of crazy-high DPI phones and tablets, a low-resolution monitor like this seems seriously ugly in comparison. But then there’s the 240Hz shizzle. 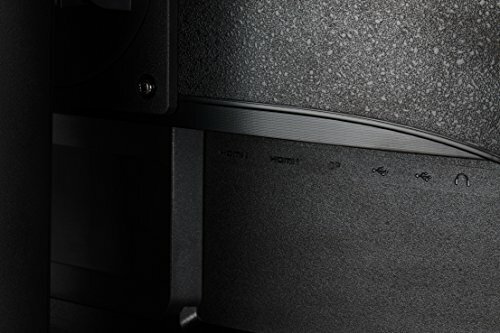 We admit that some may not sense the subjective benefit versus what you might call a regular 120Hz panel. But we can feel the difference, even if it’s not as significant as going from, say, 60Hz to 120Hz. 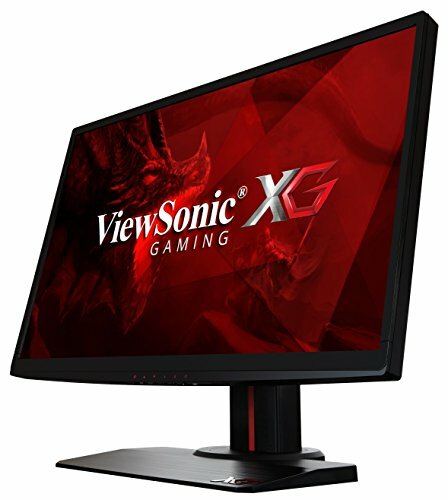 A 240Hz screen makes for incredibly responsive gaming. Up to this point, at least, it’s not just about putting bigger numbers on the spec sheet. 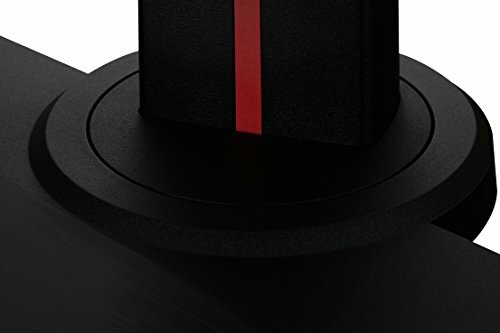 Combined with zappy pixel response and the punchy panel quality, it’s a very compelling gaming proposition. A different proposition compared to, say, a 4K 60Hz panel and the detail that can offer, but compelling all the same. 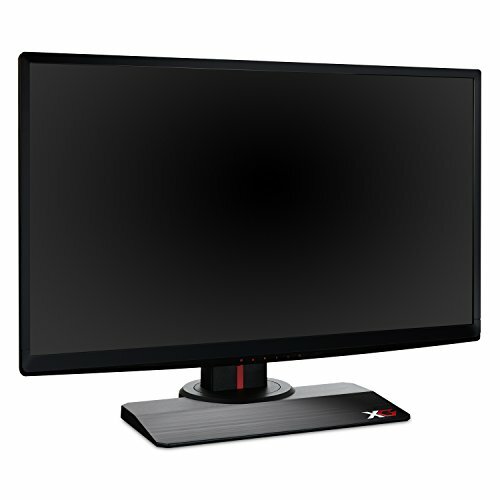 25-inch Full HD 1080p (1920x1080) 16:9 LED 240Hz 1ms Gaming Computer Monitor with HDMI (1.4, 2.0), USB 3.0 (Type A, B) and DisplayPort Inputs. 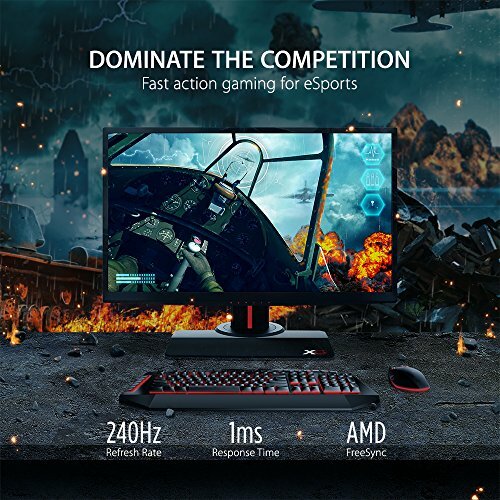 Packed with all the speed and features that diehard gaming enthusiasts need such as 240Hz refresh rate, 1ms response time (GTG), and AMD FreeSync. 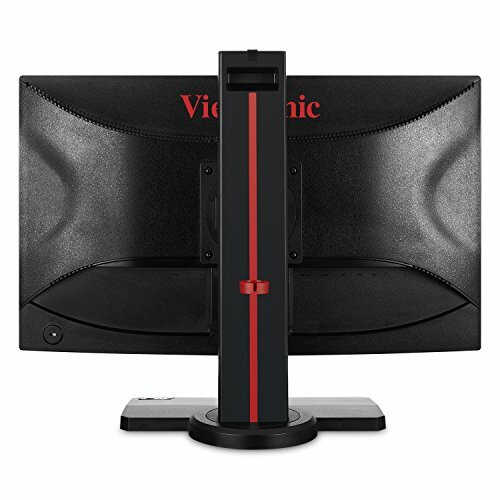 Ergonomic gamer-centered design with bold red accents, integrated headphone hook, anti-glare hard coating panel surface, and adjustable tilt, pivot, swivel, and height. 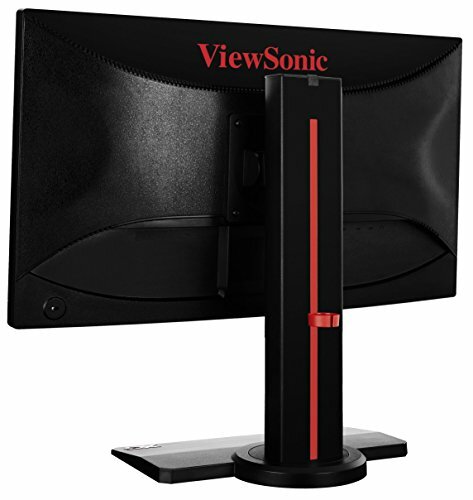 120M:1 Dynamic Contrast Ratio; Two Built-In Speakers; 178/160 Degree Viewing Angles; Physical Dimensions: 22.28" x 17.08" x 9.42" with Stand. 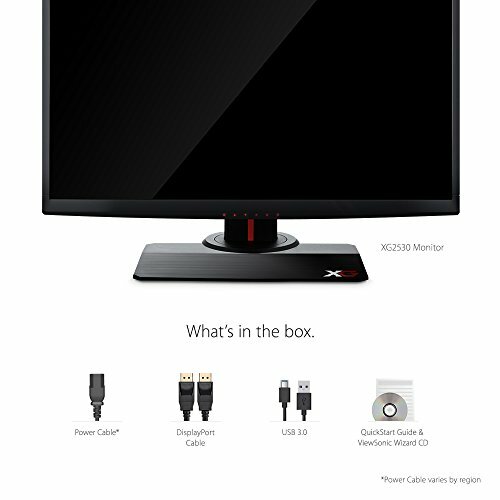 3-year Limited Warranty; Energy Star Certified; Package Content: XG2530 Monitor, Power Cable, DisplayPort Cable, USB 3.0 Cable, Quick Start Guide. 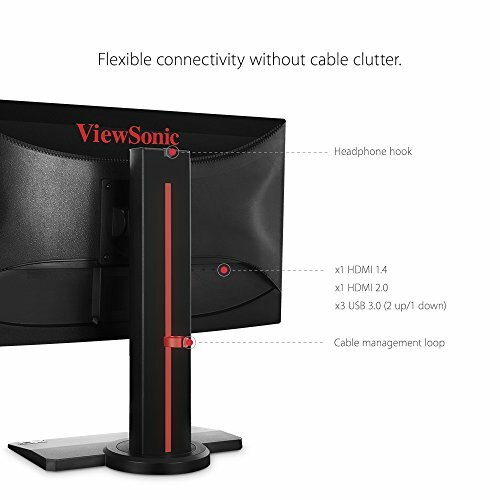 Compatible with Mac, and Windows; ideal for both laptops and desktops; VESA mountable. 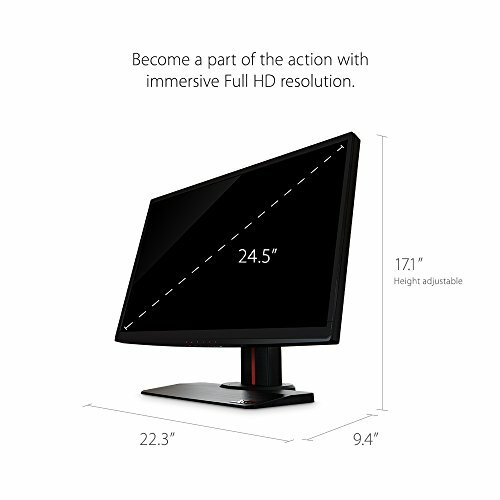 240Hz refresh rateeffectively eliminates screen tearing to promote fluidity and smoothness in your favourite games. 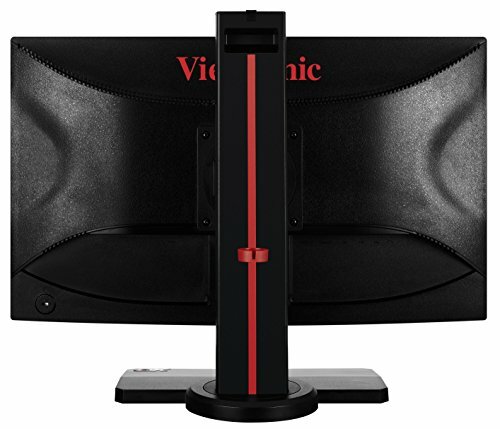 ViewSonic’s latest gaming panel socks a 240Hz punch. 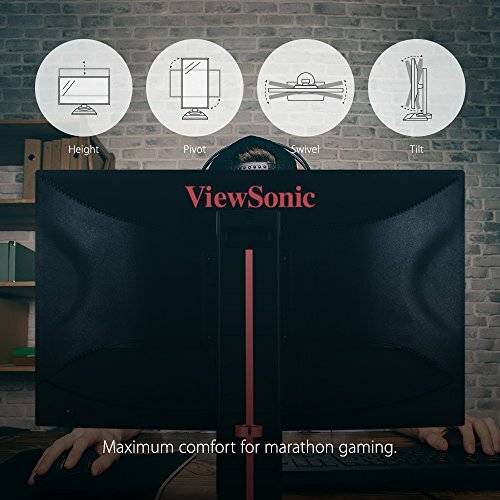 ViewSonic's latest gaming panel socks a 240Hz punch. keanu reeves Super-quick response; surprisingly good TN panel quality. Jason PATRic Modest native resolution; pricey for a 25-inch TN panel.